John Andrew Singleton was born on July 30, 1895 in Omaha, and was a graduate of Omaha Central High School. 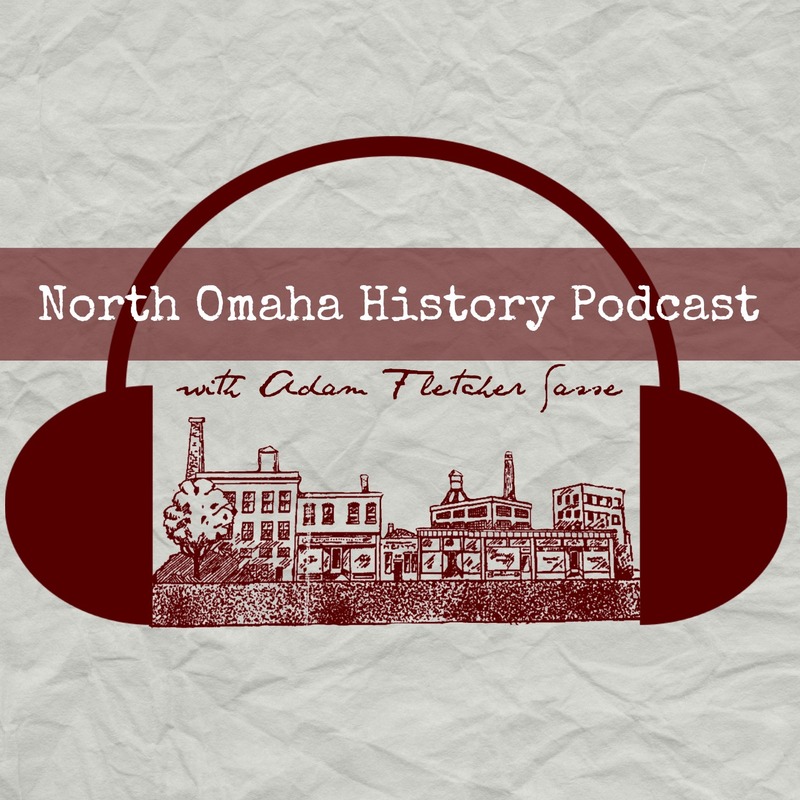 After the first African American Legislature was elected in Nebraska in 1892, took more than a quarter century and another lynching for North Omaha to elect another. Then, they elected two Black men to the Nebraska House of Representatives in 1926. One new legislator was Dr. John Singleton, a dentist on North 24th Street and the son of a political activist in Omaha. He was a Republican who became a Democrat, and represented the Ninth District. Very active in local politics, John Singleton moved back to Omaha after attending Howard University. He was the Deputy Register of Deeds for Douglas County in the 1920s, and had been a delegate to the Republican County Central Committee in 1926. Singleton supported the city’s Republican mayor Cowboy Jim Dahlman and was active in Tom Dennison’s political machine. After his first term, singleton ran four more times and lost each election. Singleton was elected president of the Omaha NAACP in 1929, and served until 1933, when he moved to New York City. He served on the National NAACP Board of Directors starting in 1945. He died in St. Thomas, Virgin Islands, on August 1, 1970.